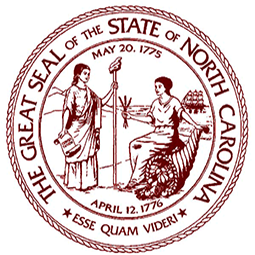 The mission and purpose of the Board is to regulate the practice of massage and bodywork therapy in the State of North Carolina to ensure standards of competency and to protect the public health, safety and welfare. • Enforcing the provisions of laws governing the practice of massage and bodywork therapy and those duly enacted rules designed to ensure its safe and ethical practice. This website is intended to provide information to those interested in the practice of massage and bodywork therapy in North Carolina. Information is believed to be accurate but not guaranteed. The Board of Massage & Bodywork Therapy disclaims liability for any errors or omissions. To verify any information please Contact the Board.